With a strong background in teaching and a passion for clinical excellence, the leadership team at Hobbs Rehabilitation are able to provide an extensive post-graduate training programme and many opportunities for case studies and research projects. 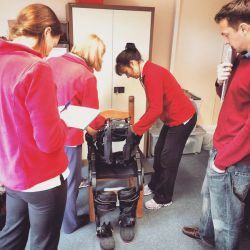 Hobbs Rehabilitation regularly hosts external courses and study days, open to Hobbs staff and other health professionals, across a wide variety of subjects. 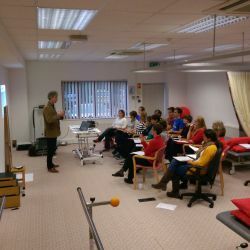 We run training sessions for GPs, case managers and legal professionals in 1-3 hour sessions depending on the brief. 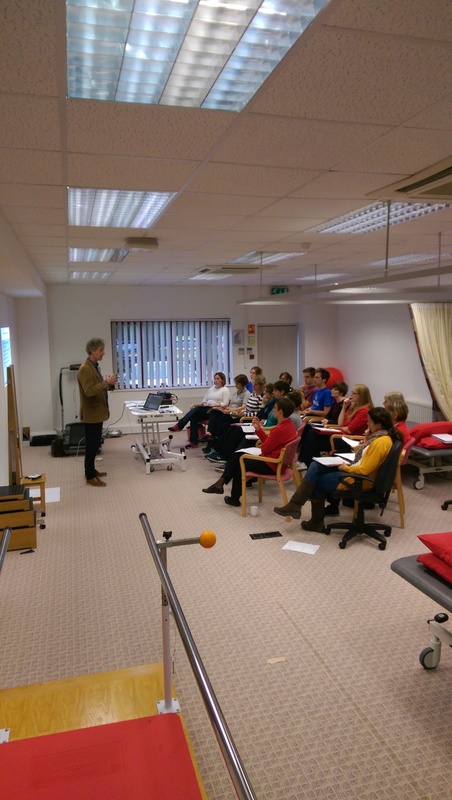 Our recent sessions include Vestibular Rehabilitation, Spinal Cord Injuries and the Neurology of Communication. 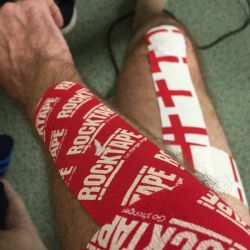 The sessions include a brief reminder of the key elements plus more specific information on who would benefit, what type of rehabilitation is appropriate and what functional benefits are expected as a result. 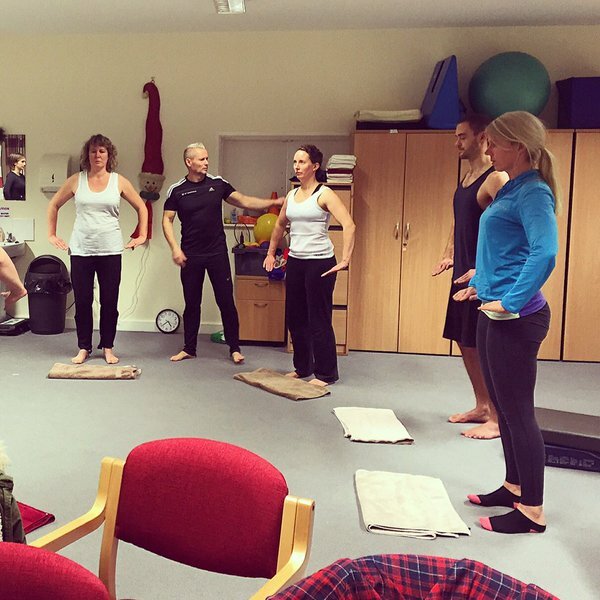 Over 70 Hobbs Rehabilitation clinicians also benefit from a comprehensive in-service training programme which is the envy of their colleagues and a major factor cited by therapists when applying to join our team. 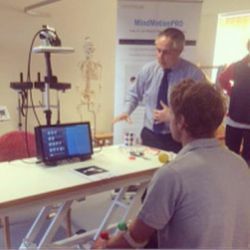 In addition, we have links with other professional bodies and teaching facilites which further enhances our position as drivers in neurodevelopment through research projects, pilot studies and case study work, which we have presented internationally. 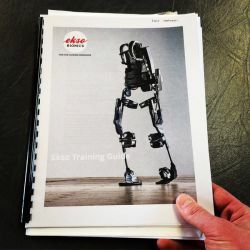 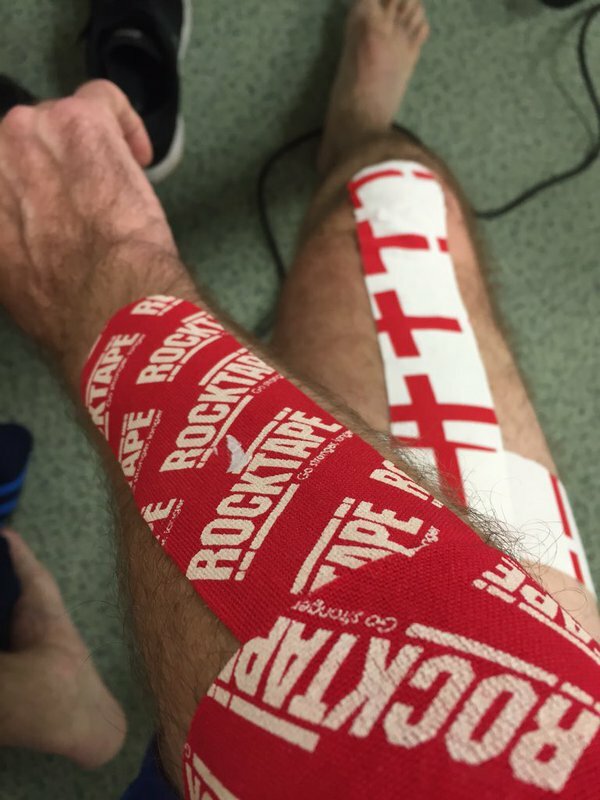 We also provide a national training service for new and innovative equipment such as the AlterG Bionic Leg and the Eksobionics Exoskeleton and plan to develop this aspect of our offering further in the coming years.